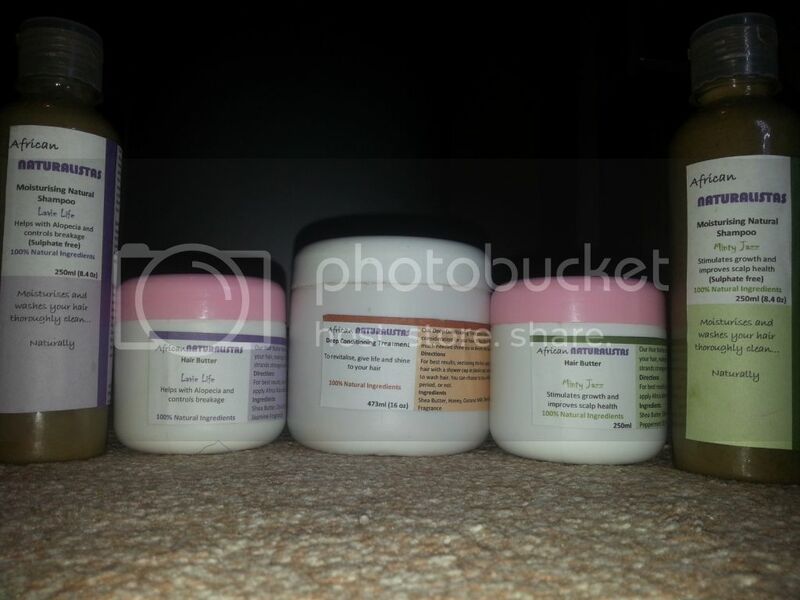 My Hair: African Naturalistas Products for my hair. I went ahead to purchase shampoos, deep conditioner and hair butter. It took a while to get used to the non-sudding shampoo but I like it now. The deep conditioner has also being a god-send as it has greatly helped in keeping my hair constantly moisturised and softer than before. I must admit that I am still getting used to the hair butter and only recently used it for the first time as I usually just spritz a mixture of oil and water daily. Nigerian based Naturalistas, what do you use for your hair?